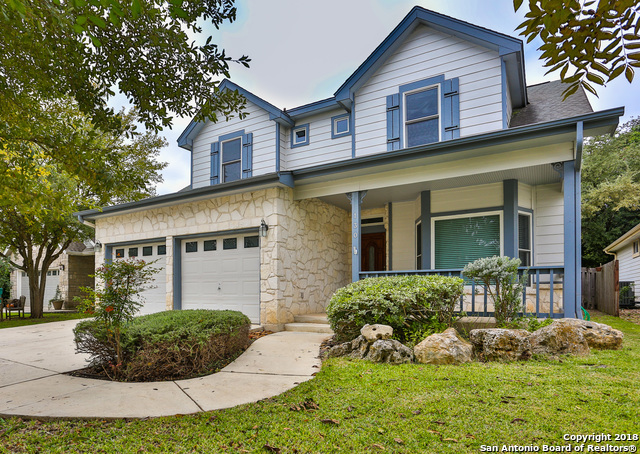 All SERENITY GARDENS homes currently listed for sale in Boerne as of 04/26/2019 are shown below. You can change the search criteria at any time by pressing the 'Change Search' button below. "Well maintained B.W. Baker home on quiet cul-de-sac. Convenient to schools, downtown, and the trails. 3 bedroom, 2.5 bathroom home with a study and fabulous backyard. New hard wood floors in living and dining room. Walk in attic storage."